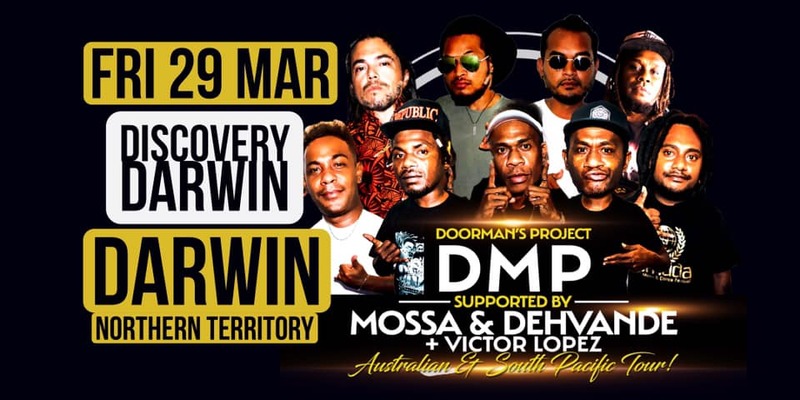 “After selling out 13 Australian Dates last November 2018, DMP are back with a very special guest to perform over 30 shows accross Australia for the largest island reggae club tour EVER put together in Aus”!! 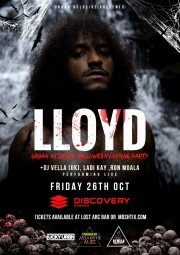 DMP alongside selected members of ONETOX- Live on Stage! 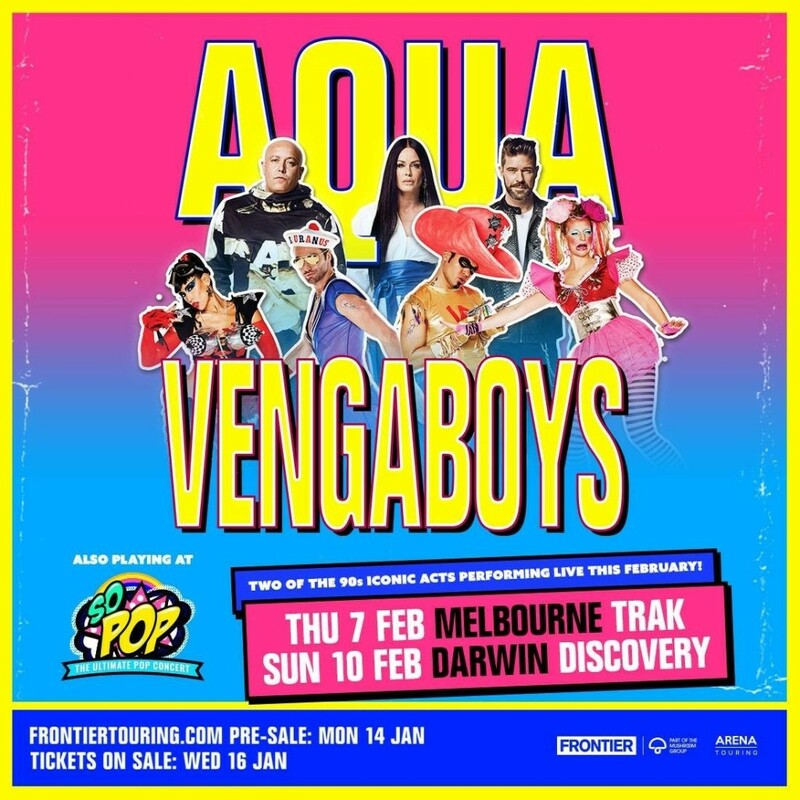 Frontier Touring and Arena Touring are thrilled to confirm that ‘90s pop icons Aqua and Vengaboys will join forces for a series of headline shows whilst in Australia for So Pop, the ultimate throwback pop experience! 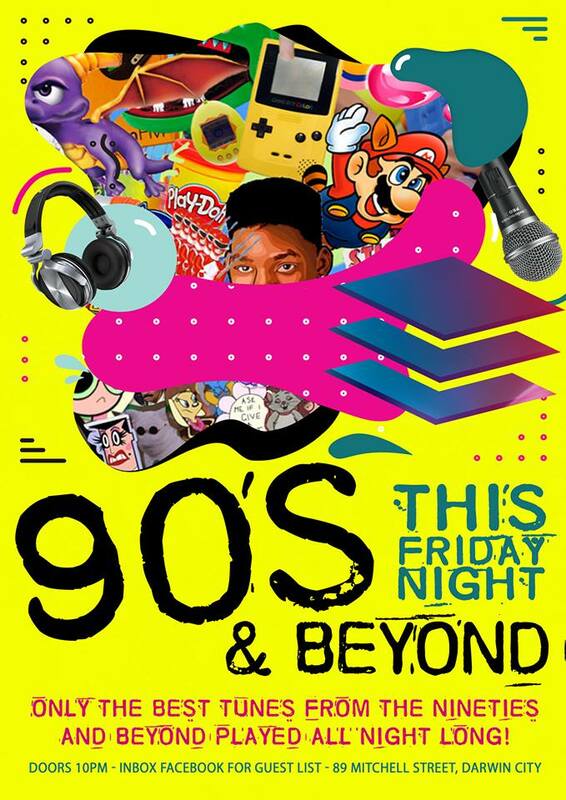 We’re talking all your favourite 90’s tunes plus the infamous Disco BEER PONG…Get ready for one hell of a party! 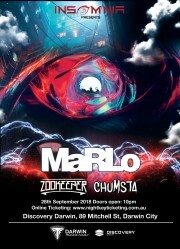 Darwin’s BIGGEST Halloween After Party is back! Wear your spooky best for a chance to take home $500 CASH in our BEST -DRESSED – Competition ! 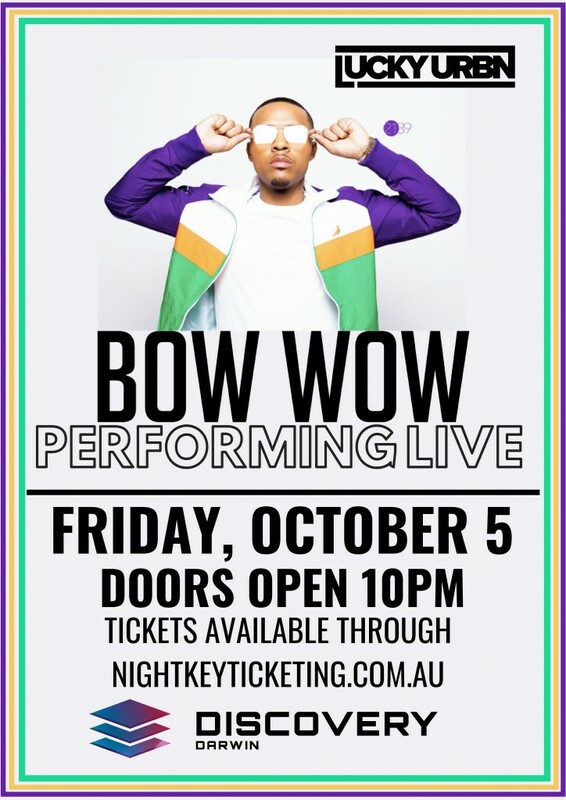 BOW WOW IS COMING TO DARWIN! 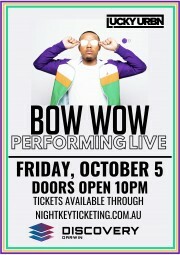 Better known by his Originally known as Lil’ Bow Wow. In 2003, Bow Wow released his third album Unleashed. 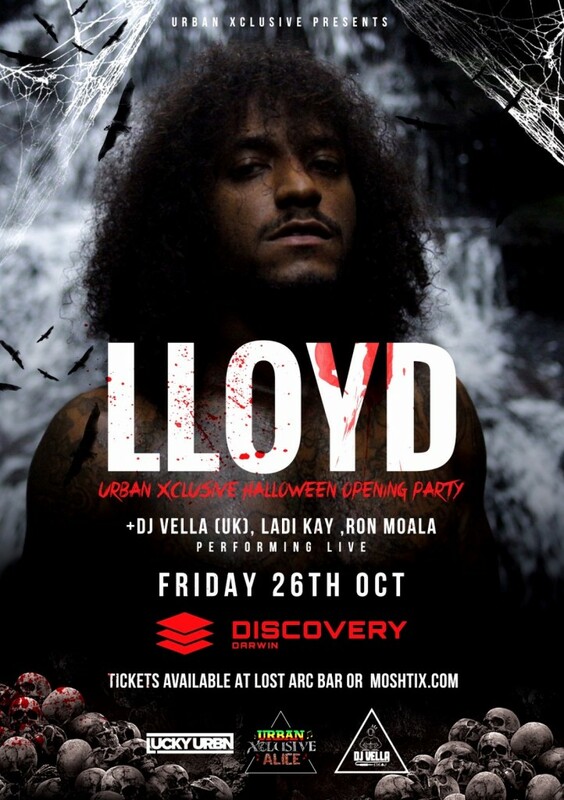 In September 27, 2015, Bow Wow had officially been signed to a new label, “Bad Boy Records”, owned by Puff Daddy an is now working on his new album entitled Underrated. 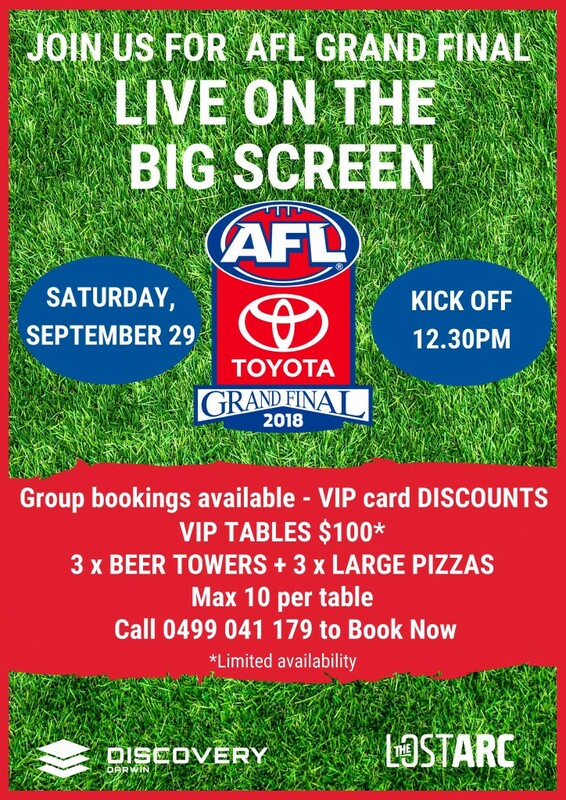 AFL Grandfinal 2018 Live On the big screen! 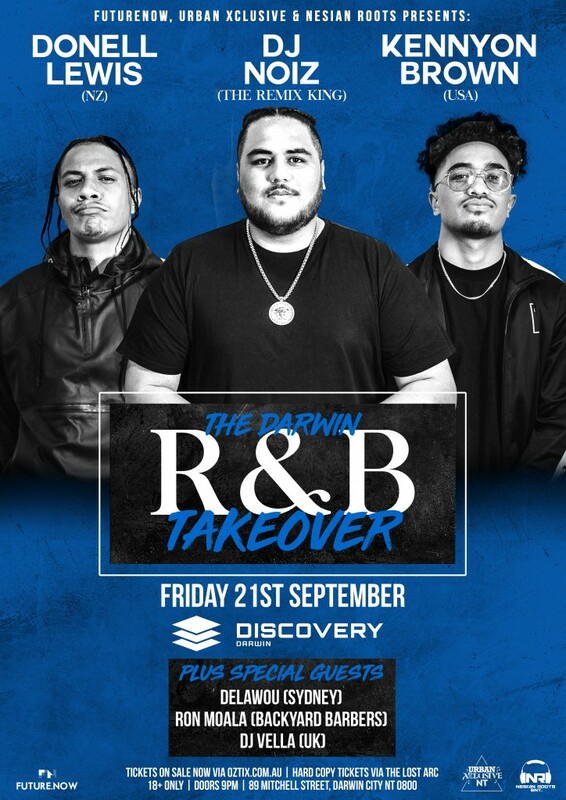 We’ll have shows on stage all night, including Darwin’s finest pole dancing entertainers PLUS a SILENT DISCO on level three. 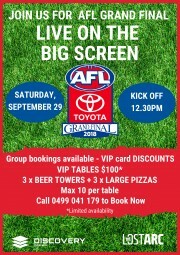 Tell all your mate and get in early, its going to be unforgettable! 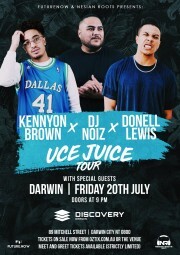 Dynamic Aussie duo Bombs Away have released their debut album and are hitting Discovery Darwin with their Fragments tour! 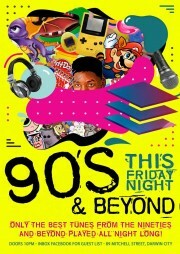 You wont want to miss this!!! 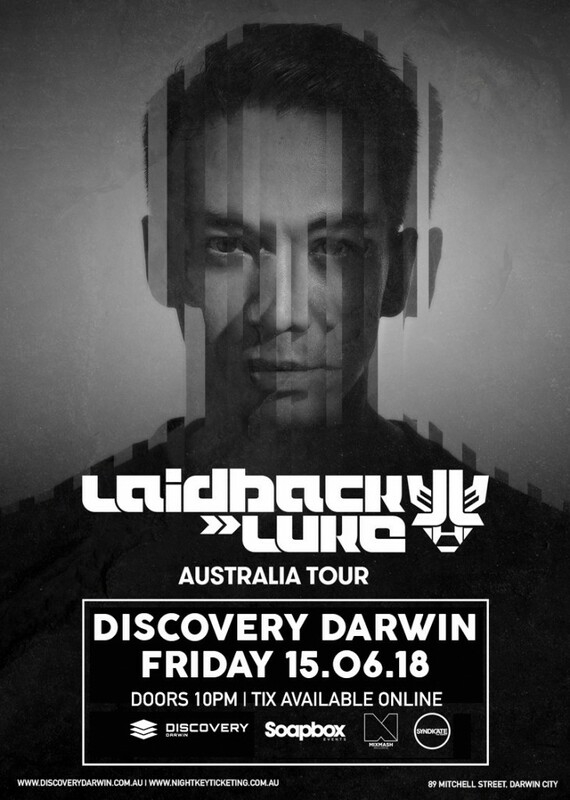 —————- From his origins in the house and techno underground through to his current more eclectic style, Laidback Luke has always been a leading light in music of present day as well as the future. 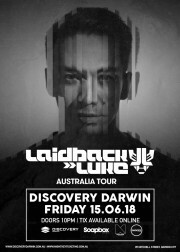 Dutch hero Laidback Luke is enjoying a hugely varied and consistently noteworthy career in the game. 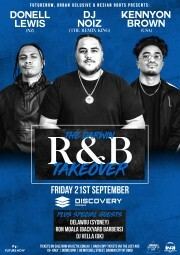 With a reputation as a serious talent spotter and for being one of the nicest guys around, he has built himself a mightily impressive musical empire that has touched the highest reaches of the music industry. 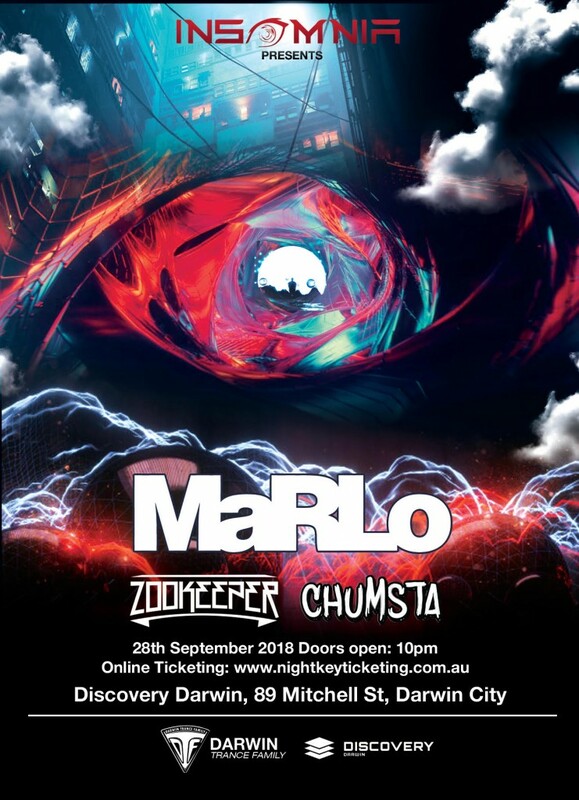 Don’t miss your chance to get up close and very personal with the next generation of The Sydney Hotshots, Australia’s hottest male stage show. 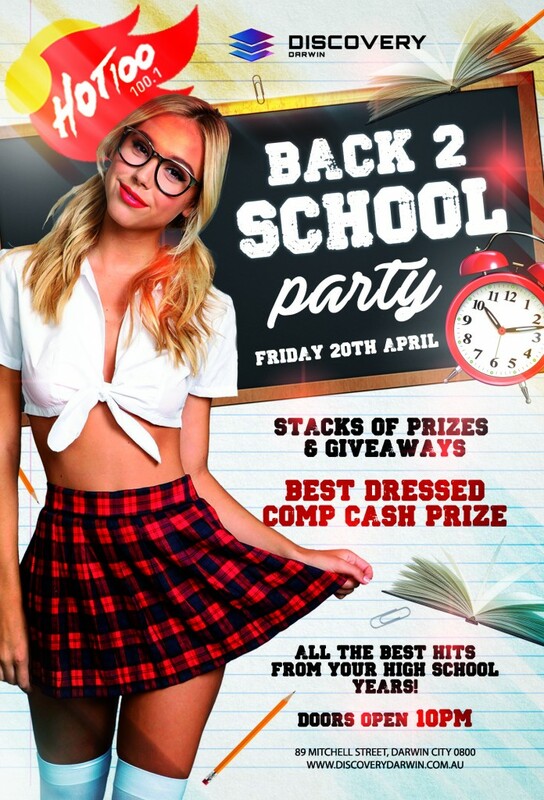 Recruited from all over the world and trained at Hotshots Headquarters, The Vegas Lounge located in the heart of Sydney, these are undeniably the most captivating performers you’ll see this year. Fresh from run of sell out shows across the country, the men of The Sydney Hotshots are ready to turn up the heat at Discovery Darwin with their latest tour. With drop dead gorgeous physiques and warm personalities, The Hotshots have been favoured as guests for television appearances including the Midday Show, Sunrise, Good Morning New Zealand and countless radio programmes all over Australia and New Zealand. 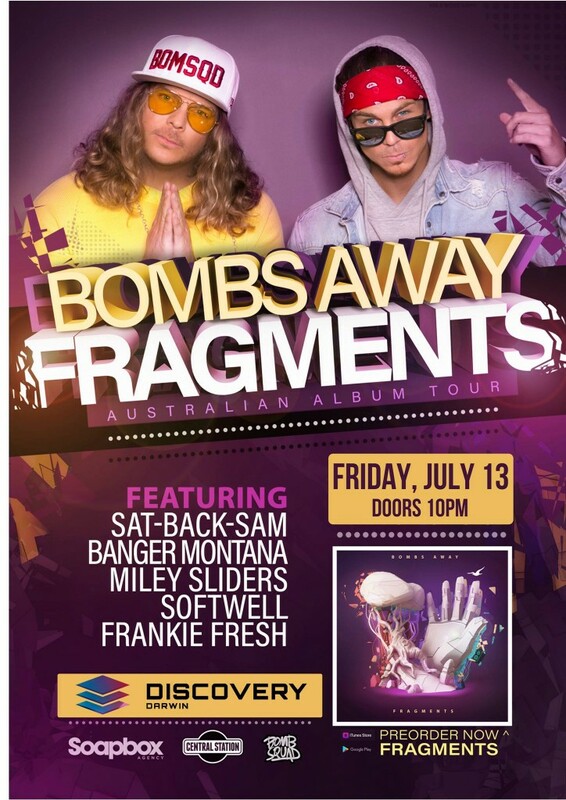 The Sydney Hotshots are coming. Special guest appearance from The Man About Town boys with a portion of ticket sales being donated to Whiskey’s Wish Inc. PREPARE YOUR APPETITE FOR ADLER! 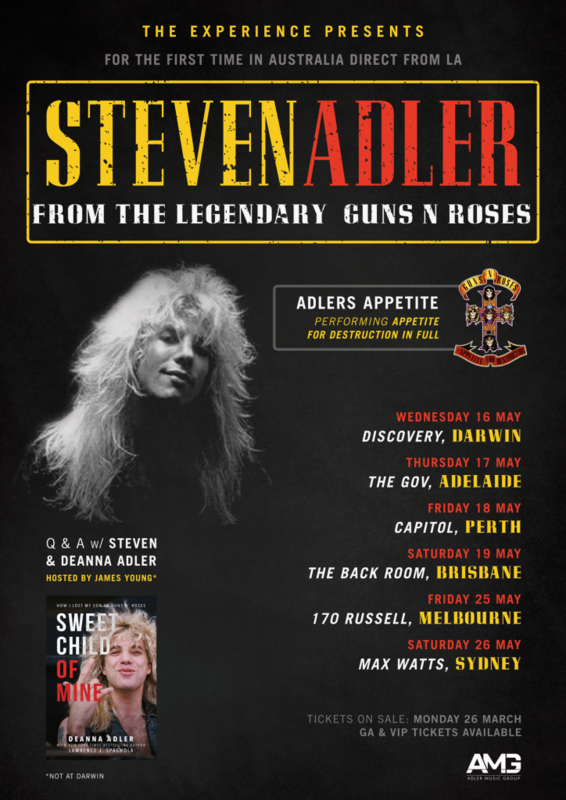 Former Guns N’ Roses drummer & co-writer Steven Adler ignites his ADLER’S APPETITE band and has today announced that he is to embark on a tour of AUSTRALIA, which includes Discovery Darwin on Wednesday 16th May! Steven and his esteemed guests will be celebrating the 30th anniversary of Guns N’ Roses’ classic debut album by performing “APPETITE FOR DESTRUCTION” in its entirety! Steven Adler is an American Drummer. He is best known for being a founding member of legendary hard rock band Guns N’ Roses. 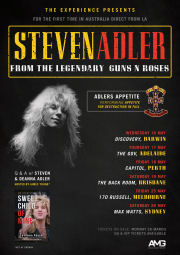 After GnR he started his own band called Adler’s Appetite. Steven Adler was born in Ohio on 22nd January, 1965. His father left his mother when he was young. He then moved with his mother to Los Angeles, California. He changed his name to Steven and adopted his step dad’s surname Adler. He is a childhood friend of Slash. Slash is a also a founding member of Guns N’ Roses. Steven Adler and Slash started their own band Road Crew. They recruited Duff McKagan to be their Bassist in 1983. However, they couldn’t find a suitable vocal. So Slash disbanded the group. Steven Adler joined Axl Rose and Izzy Stradlin from La Guns and Road Crew band mates to form Guns N’ Roses. The band released their first album Appetite For Destruction in 1987. The album became the highest grossing debut album till date. It holds the record till today. He was an addict and thus Axl fired him from the group. He was replaced by Matt Sorum. He then struggled with his addiction. Sometime later he started his own band Adler’s Appetite. Steven Adler was inducted into the Rock and Roll Hall of Fame as a member of the classic line-up of Guns N’ Roses. He appeared on Celebrity Rehab with Dr. Drew Pinsky. Steven Adler was one of the reason Guns N’ Roses became a global hit. Izzy Stradlin said that after he left their music changed a lot and the band suffered. 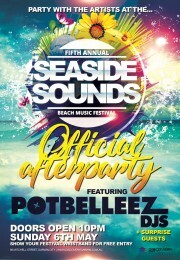 Discovery Darwin are happy to announce that we are hosting the OFFICIAL AFTERPARTY for Seaside Sounds 2018! 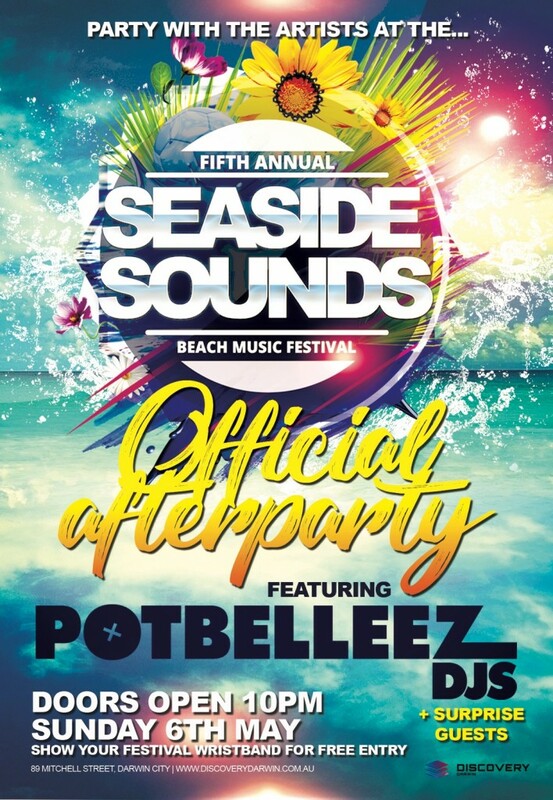 Fresh from their set at Seaside Sounds The Potbelleez DJ’s will be joining us & taking over the decks to help everyone continue the party! 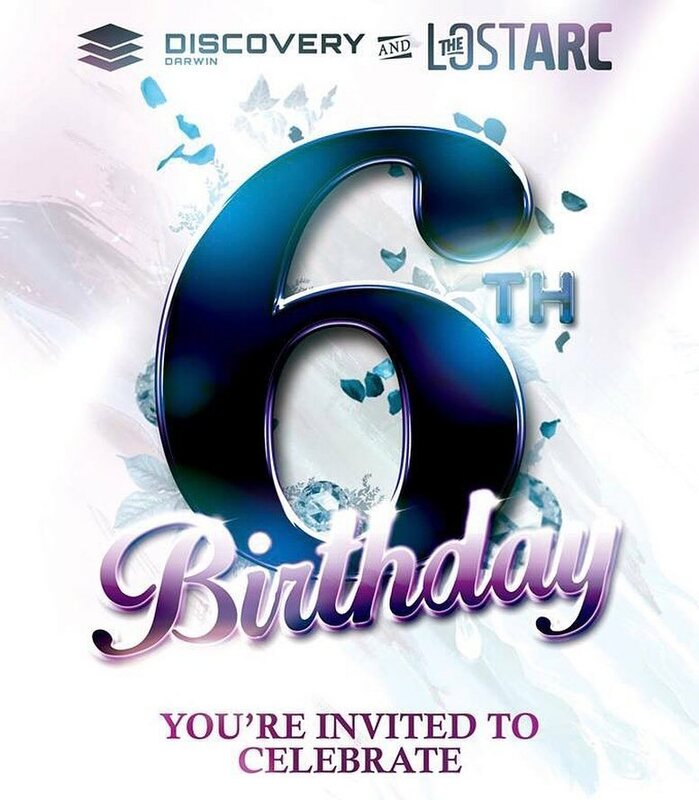 FREE ENTRY? YOU GOT IT! 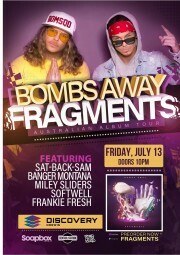 All you have to do is show your festival wristband to our door staff to get in ABSOLUTELY FREE! Last week The Smith Street Band announced the first round of artist for the inaugural Pool House Party and today the band announce they are also heading off around the country on their first headline tour in nearly a year. 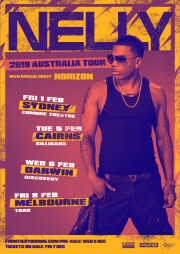 It is their biggest and furthest reaching tour yet, taking in every state and territory of Australia and will include a bunch of all ages and under 18 only shows. This will be The Smith Street Band’s first Australian headline tour since the release of More Scared Of You Than You Are Of Me, which debuted at #3 on the ARIA Album chart and saw the band sell out huge shows across the country, including two sold out home town shows at Melbourne’s iconic Forum Theatre. 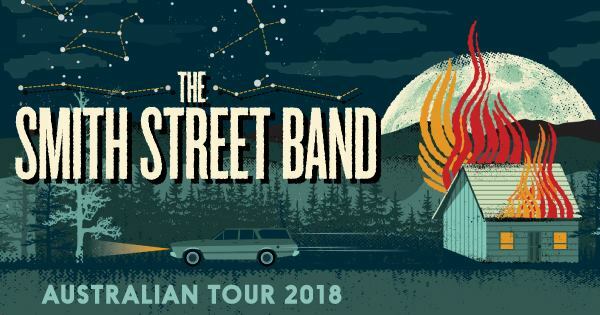 2017 also saw the band tour America and Europe multiple times, play Groovin The Moo, triple j’s One Night Stand in Mt Isa, Splendour in the Grass, support Midnight Oil in Melbourne and LA and wind up the year with four massive shows at Falls Festival. Forever on the road, 2018 will first see The Smith Street Band return to Europe for a 16 date tour with old friends The Front Bottoms. 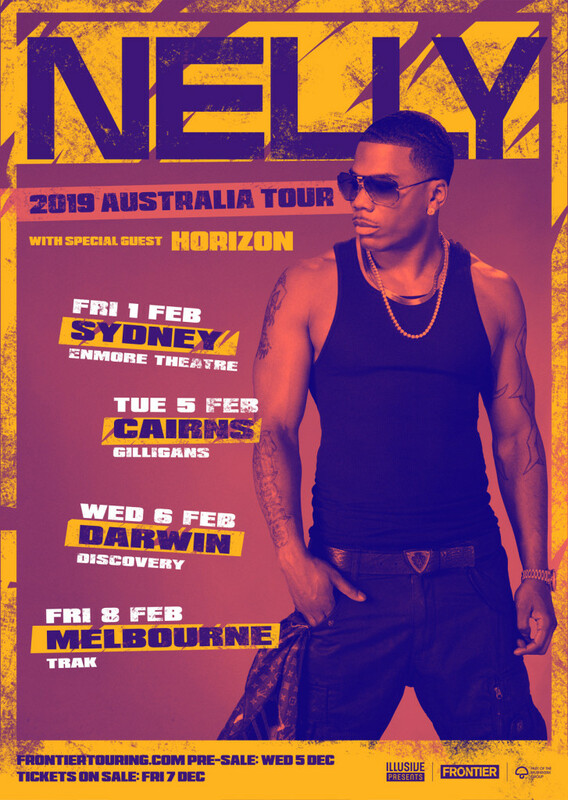 When the band return home they kick off the run of Australian dates with one enormous show, Pool House Party at Coburg Velodrome, featuring two stages and 18 of their favourite bands. 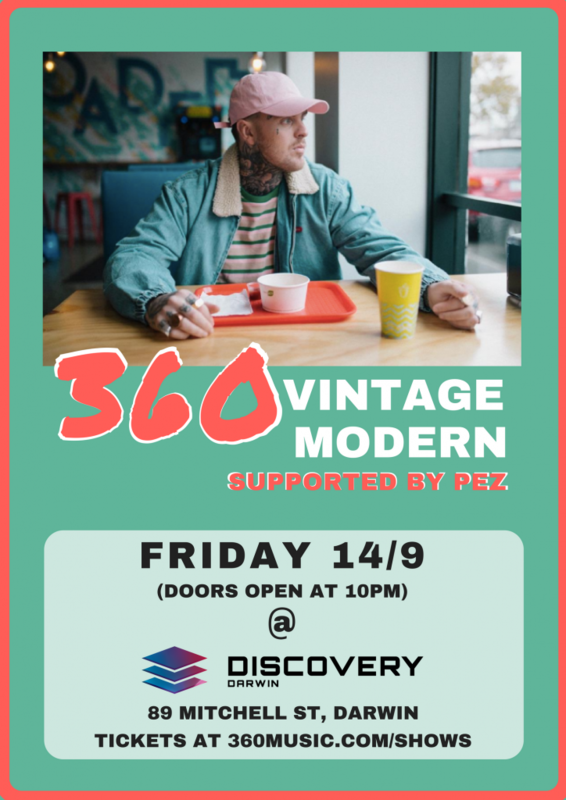 Then, March to May will see The Smith Street Band visit every corner of Australia with Bec Sandridge and Melbourne newcomers Press Club are along for the ride. Late last year Sandridge released her most unapologetic and meatiest work to date in single ‘I’ll Never Want A BF’ and toured Australia, UK and Europe. 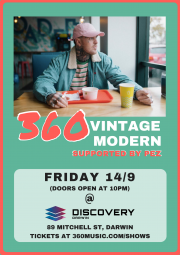 While Press Club launched on to the scene in 2017 with debut single ‘Headwreck’ which saw them nab supports with the likes of Ceres, Polish Club, Japandroids and Joyce Manor as well as play Bigsound, Falls Marion Bay, Festival of the Sun and Fairgrounds. 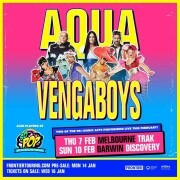 Tickets are on sale now for Pool House Party, with the rest of the tour going on sale midday Tuesday January 16th. Get them quick! PLUS.. OUR BEST DRESSED CASH PRIZE!!! 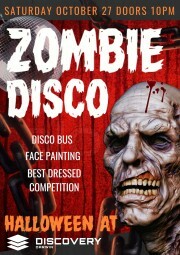 Free Entry for DRESSED UP guests!